i've written and written and rewritten and walked away and come back and started over and i can't quite get what i'm feeling into words. it feels too big, too complicated to eloquently explain. i'm great at internalizing and bad at explaining, so hang in. i'll start with saying that i am thankful for my faith in this season. change is hard and feeling uncertain is petrifying— but believing there's a plan set out to lead me to the best things gives me a measure of peace. what feels like an impossibly windy road is actually the most clear path, one that was planned specifically for me. this verse has carried me through the last several weeks: "to everything there is a season, a time for every purpose under heaven." ecc 3:1.
so, the news (if you don't already know) is we've moved from our home in new york city to a new one in atlanta, georgia. the decision has, realistically, been made for a long time. i grew up in northeast georgia and my husband (ben) in middle georgia. the south is our home, where are roots are and i knew (or at the very least hoped) that atlanta was in our future. when i booked my one way to nyc i crossed my fingers that there was a one way to atlanta on the other side. it’s been a little over two months since the move and my heart has felt a full range of emotions. pure, giddy joy. deep, painful melancholy. nyc is a grimy and magical place and it was my solid ground for a long time. i have moments of feeling like the stars have aligned and the universe wants me to be here (atlanta) and in that same moment waves of uncertainty that maybe we completely blew it by leaving. joy & grief on repeat. i've felt it ALL. 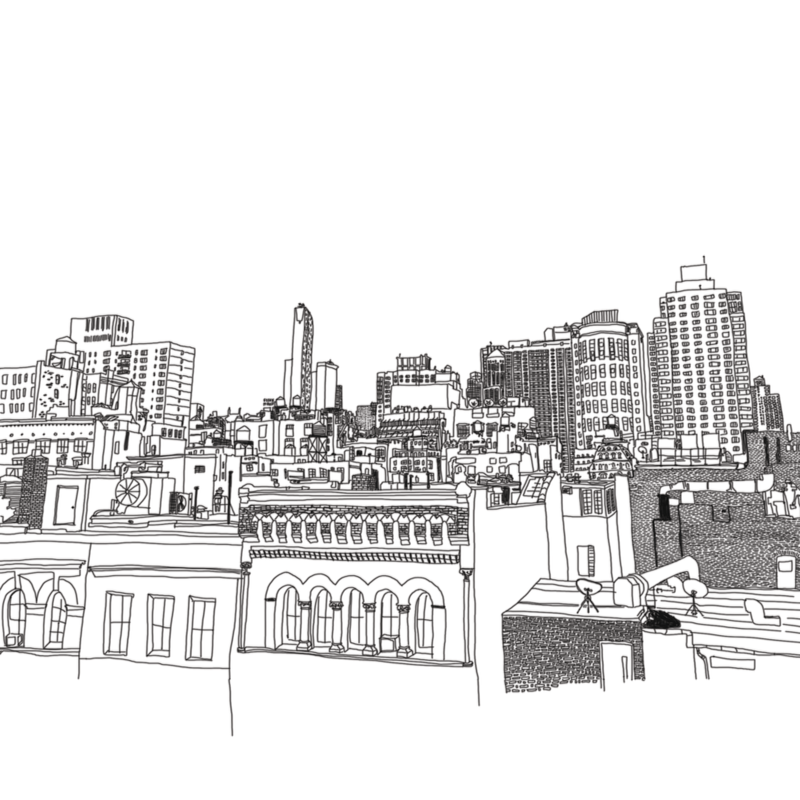 new york held a lot of seasons for me: it's where i struck out on my own and finished design school, where i lived in a tiny studio by myself on the uws, where i became a wife, where i landed my first job. it's where i learned some of what growing up feels like. the shiniest and most majestic place in the states became my home. leaving that life was painful. leaving our new york family was gut-wrenching. i cried tears all up and down amsterdam ave and 80th street. said several awful goodbyes on the stoop of 136. i questioned our decision all the way the east coast. packing up that life and walking away unleashed a deeper well of feelings than i previously knew possible. new york WILL change you & it certainly did me. it made me bold and brave. i'm better for my time there. parts of me are still mourning the life we could have lived in our pre-war walk up. i miss it desperately. and also... i don't miss it at all. i felt a like a completely different person the moment my feet hit the ground of our new driveway. this weight i didn't know i'd been carrying was gone. i truly felt lighter. it was a full reset, a moment of renewal, & a distinct feeling of coming HOME. i've experienced peace and rest and slowness the last two months that feels totally foreign. i've discovered that community is present here in the sweetest and most sincere way. i've been poured into so much already. i feel genuinely refreshed and energized— but not the frenetic (and often overwhelming) energy i felt in the city. if you know me personally, you know i'm a plan oriented, future-picture, 5 year forecast kind of gal. this move has made it clear that my attempts at "controlling" the future are futile at best. i couldn't (read: probably wouldn't) have planned this, but i've never in my life felt more certain that i am exactly where i'm supposed to be. i can't explain it other than to say i feel like i belong. it's a good feeling. ps: to matt, brett, emily, gabby & hayley— you are all my family and 5 little pieces of my heart will always be wherever y'all are.